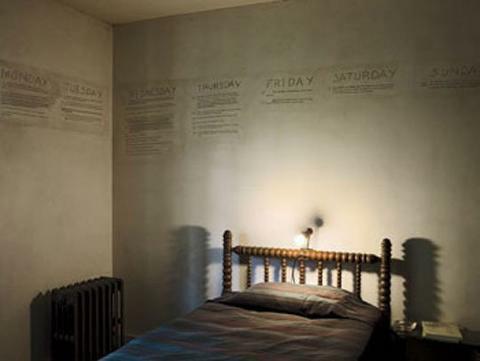 A look inside 15 writers' bedrooms. Books that PREDICTED THE FUTURE, in case you were in any doubt that books were magical. Vonnegut books to read before making any major life decisions. Bestsellers that were initially rejected, because you like to laugh at publishers. John Cusack, area manager of a lovable old Amazon fulfillment center, shares life, love and laughs with his 10,000 part-time temporary contractors all played, memorably, by Jack Black. Romantic comedies for the Amazon age. 10 great authors who disowned their books. The Bugs of Literature—now in handy flow-chart form! 10 albums and books that go together perfectly. Waiting for Godot as an iMessage conversation.